The heating industry has considerably shifted toward biomass stoves and heating devices based on efficient combustible and renewable resources. Pellet stoves have become a viable, economical, and popular option for home heating systems in the last ten years. Currently, you CAN NOT recycle pellet fuel bags with other plastic bags at store drop off collection bins, you must recycle them at certain locations that accept pellet fuel bags. **Please make sure to deliver them flattened out, not crammed into other bags. The bags are loaded flat onto balers and it takes time and energy for staff to flatten them all. It also takes up more space in the donation bins when they are not flat. Thanks for your help! Thank you to Franklin County Waste Management who has received a grant to use these great donation stations built by Ken Johnson of Bernardston. A more pricey yet effective solution for ethical bag disposal is obtaining a Terracycle Zero Waste Plastic Packaging Box. 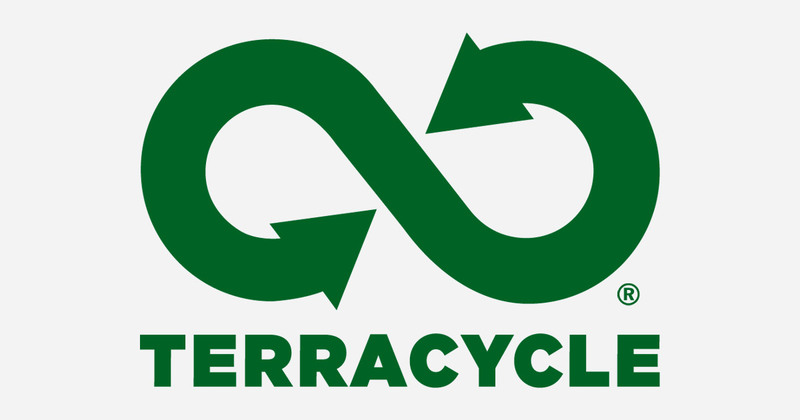 For a flat rate, Terracycle will send you a storage box, a return shipping label, and will process your recyclables. This is a good choice for stockpiled bags or if a community wanted to combine efforts.